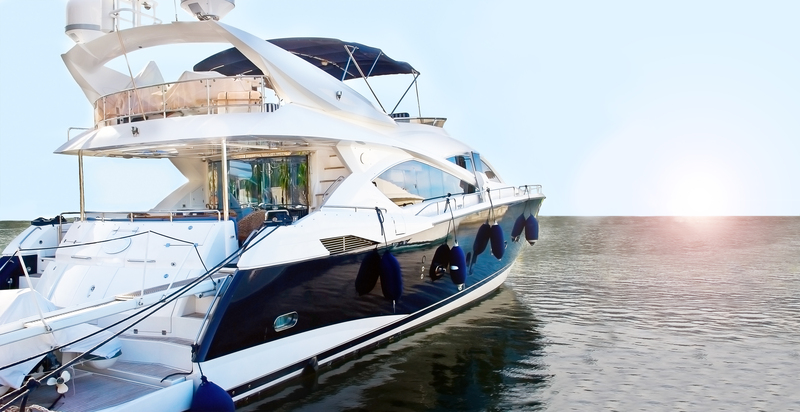 Boat Brokerage New Rochelle, New York | Commercial Services | Imperial Yacht Club, Inc.
Our full time service professionals are capable of maintaining, repairing, or refurbishing your yacht, pleasure boat, or commercial vessel in a fast and competent manner. Although our experienced crew of mechanics and technicians has over 100 years of combined experience, we often take advantage of economies of scale and work with outsourced service organizations to provide specialized services at affordable prices. Our professional service technicians maintain regularly monitor our member’s vessels during the course of the winter and summer to make sure that every vessel is safe and secure in their berth.